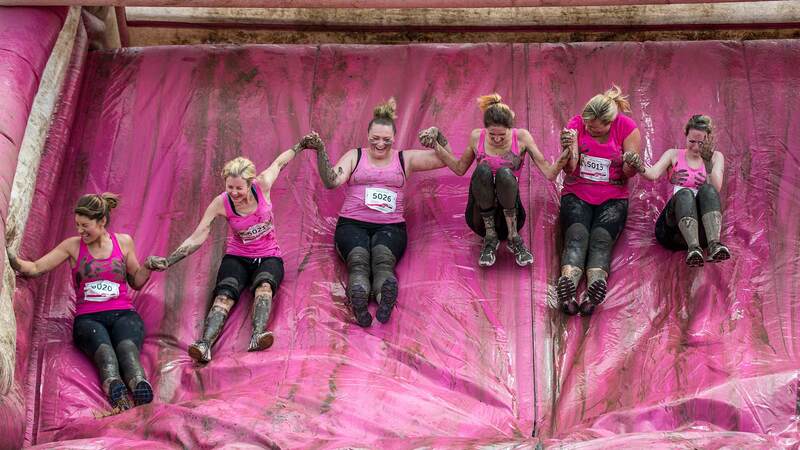 Lincoln women are being encouraged to muck in when it comes to conquering cancer by signing up for an exciting new event. The city has been chosen by Cancer Research UK to host Race for Life Pretty Muddy for the first time at Lincolnshire Showground on Saturday, October 1. Cancer Research UK’s Race for Life family of events also includes the 5k and 10k courses, which thousands of women will take on at the same venue on Sunday, June 12. Emma Colbourne, Cancer Research UK’s Lincoln Event Manager, said: “We’re so excited about launching Race for Life Pretty Muddy in Lincoln. “The event is taking place in the city for the first time and we’re calling on local ladies to muck in to make it a huge success. We’ve no doubt that they’ve got the fighting spirit to get down and dirty in the bid to beat cancer sooner. “Pretty Muddy has all the fun and camaraderie of our much loved 5k and 10k events – with an opportunity to mess about in mud. “Race for Life events are not competitive. They are not about being fit or fast. 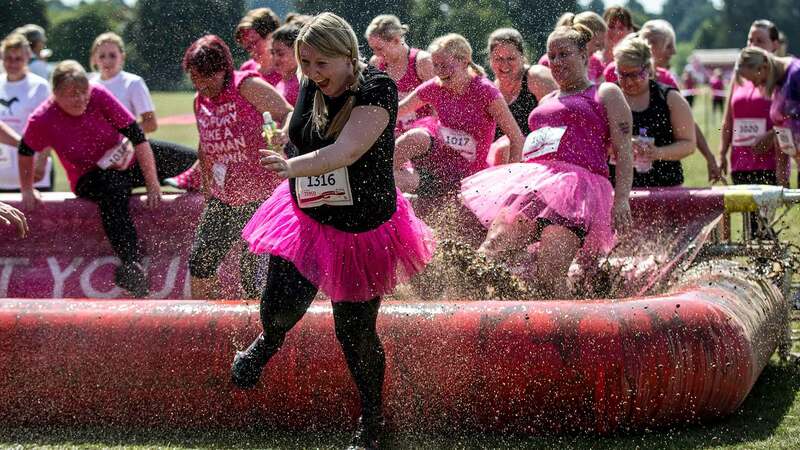 Women can complete the Pretty Muddy course at their own pace, climbing, jumping, walking and laughing their way around. Cancer Research UK’s Race for Life, in partnership with Tesco, is an inspiring women-only series of 5k, 10k, Pretty Muddy and marathon events which raise millions of pounds every year to fund life-saving research. In 2015, almost 2,000 women took part in Race for Life 5k and 10k in Lincoln and raised £100,000. This year, organisers are looking for 4,500 women and girls to raise even more money for the charity. Emma added: “We’re calling on the brave ladies of Lincoln to harness their fighting spirit once more and really show cancer who’s boss. To enter, go the Race for Life website or call 0300 123 0770.